Serving montreal area and surrounding, ARS-International is esteblished and respected appliance repair and service company commited to promt, professional and courteous service at a competitive price. Did one of your home or business appliances break down and the warranty is expired? Need to install a new appliance but not sure how? Don’t fear we are here to help! For broken appliances we will come to your home to fix it. 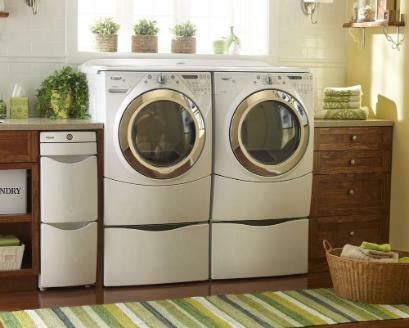 For appliances to install we will come to you. For your convenience, we are available during regular business hours as well on weekends and evenings.